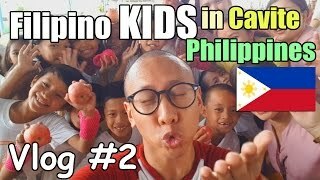 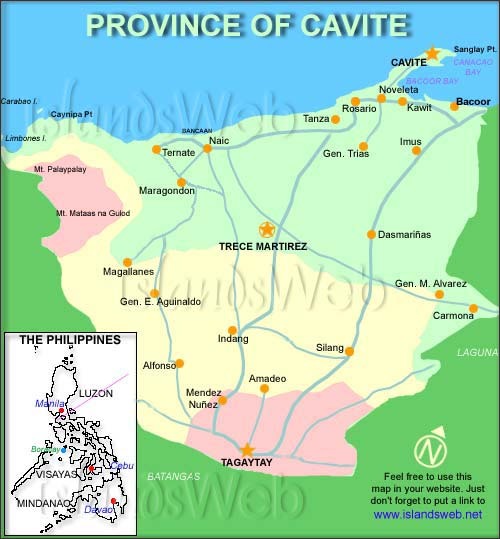 Cavite (Filipino: Lalawigan ng Kabite; Tagalog pronunciation: [ˈkabite]; Chabacano: Provincia de Cavite) is a province in the Philippines located on the southern shores of Manila Bay in the Calabarzon region on Luzon island. 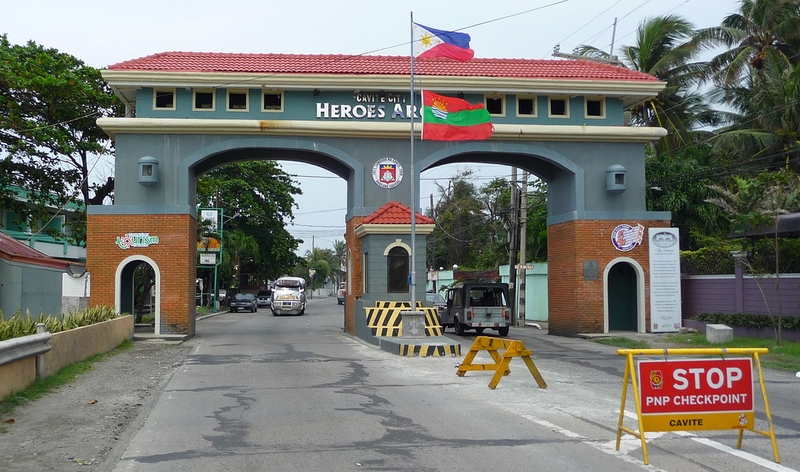 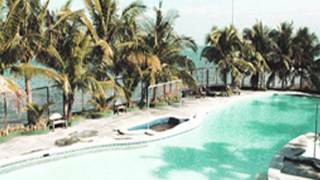 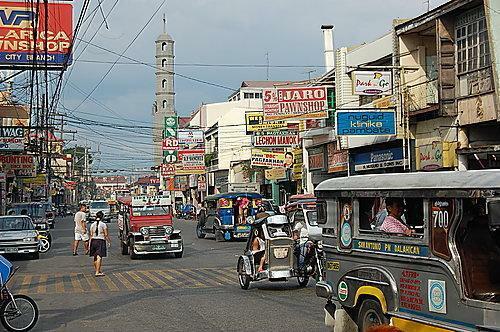 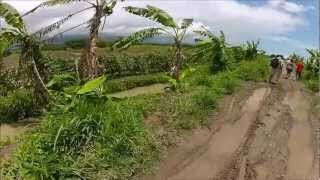 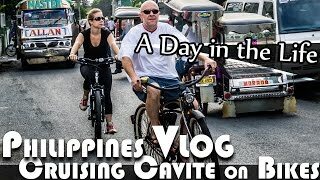 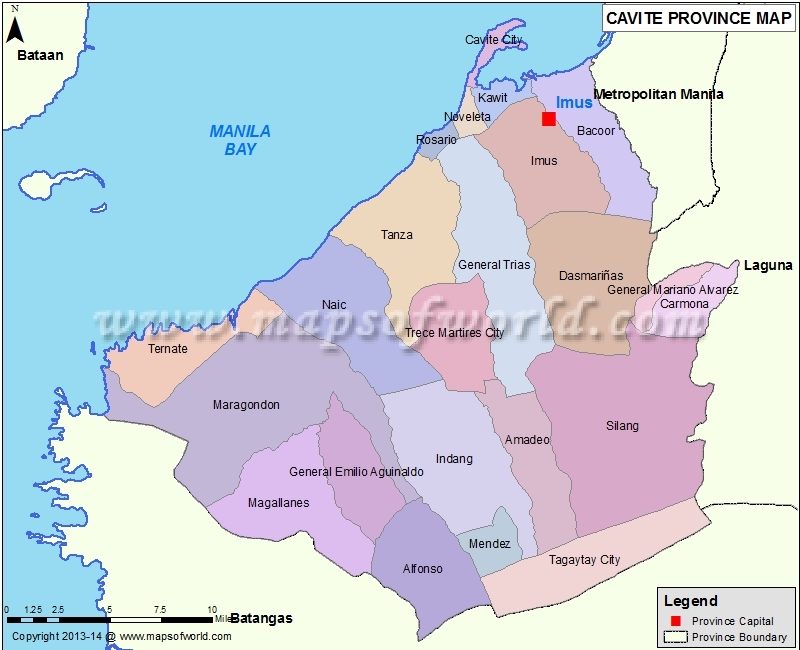 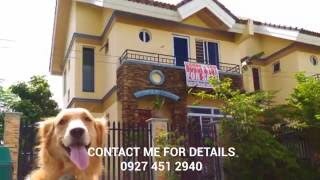 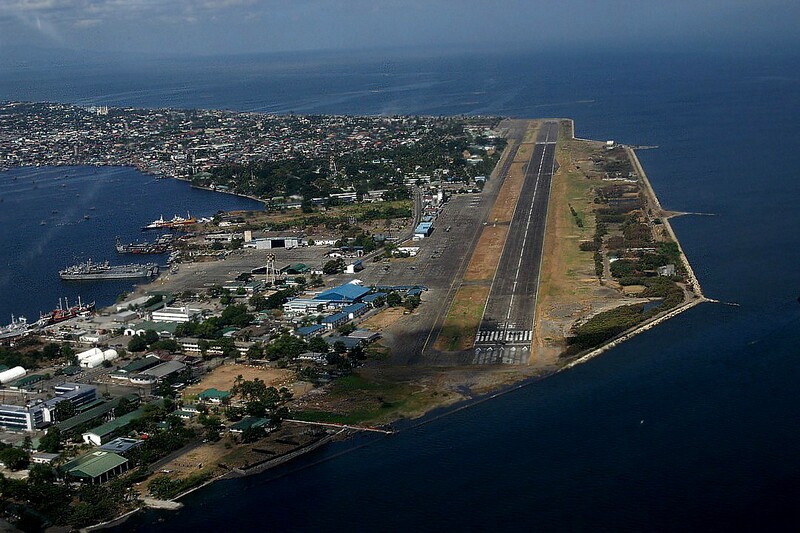 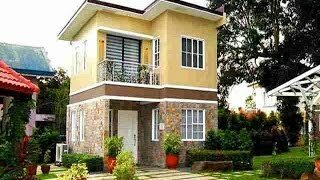 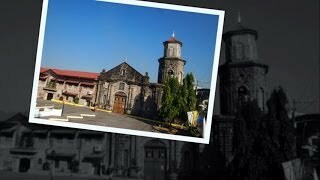 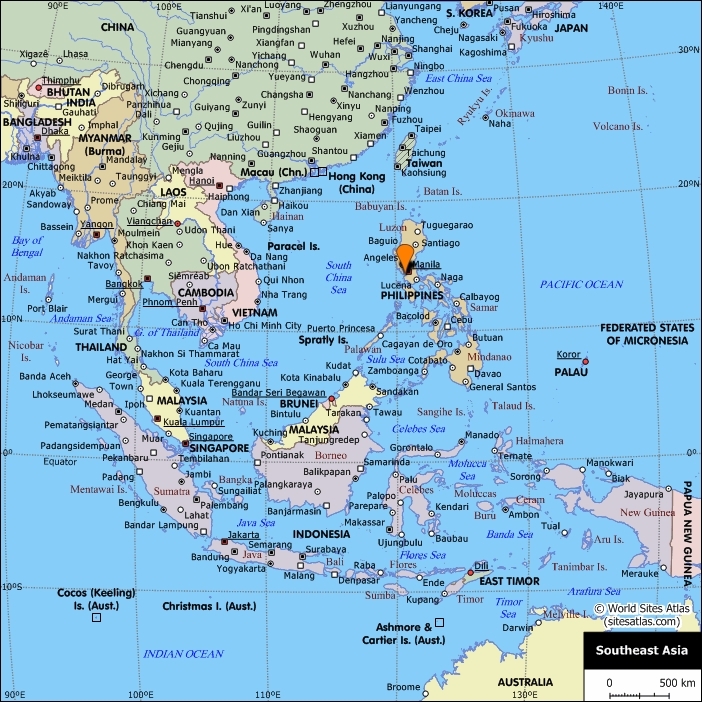 Cavite Philippines Hotels in map. 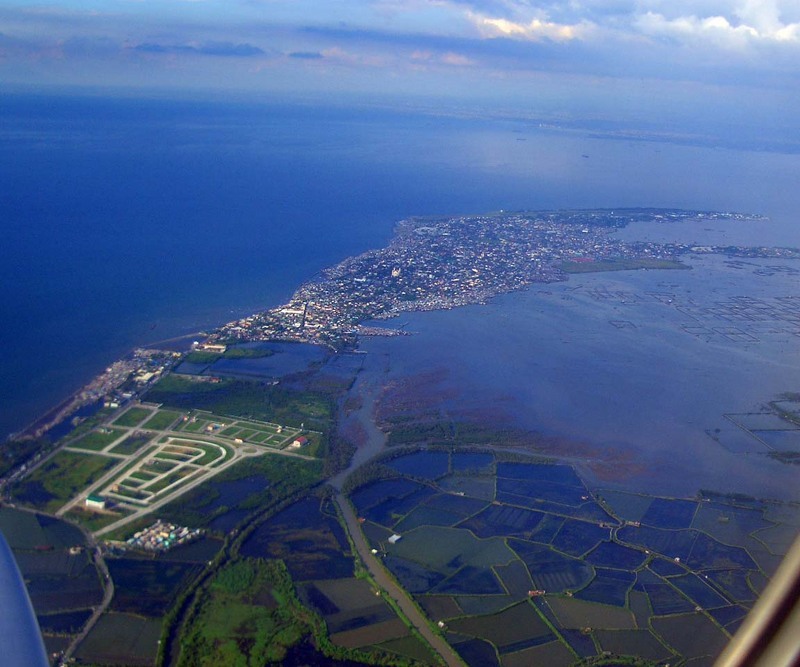 Weather for Cavite Philippines with a 5 to 10 day forecast.